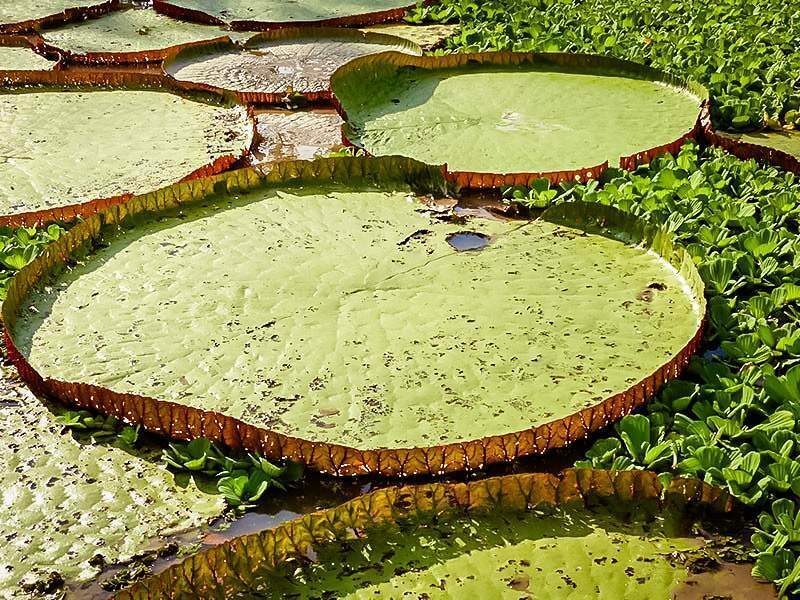 Navigate the Amazon River and observe the flora and fauna of our jungle. Observe pink dolphins in their natural habitat. We will be able to swim in the Amazon river and observe the pink and gray dolphin; in addition to appreciating the sunset or sunset. Disconnect yourself from the city and dawn with the singing of birds. Make an ethnobotanical walk through the jungle to see and know our flora and fauna (plant and animal varieties). 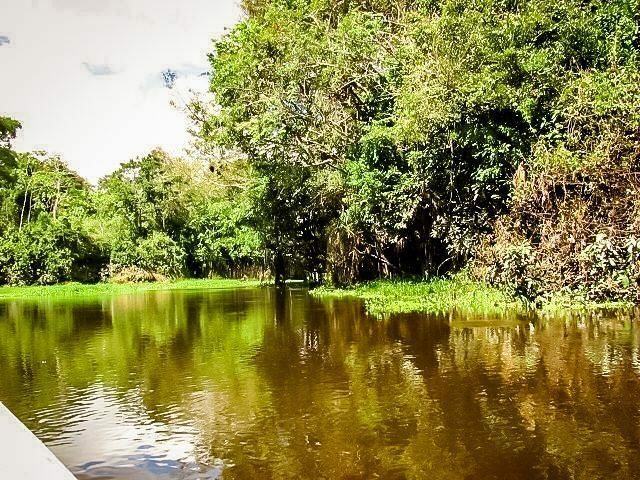 Visit to the Falcón Lagoon, where you will have the opportunity to see the choking trees, prehistoric birds, monkeys and sloths in their natural habitat. Pick up from Iquitos Airport. 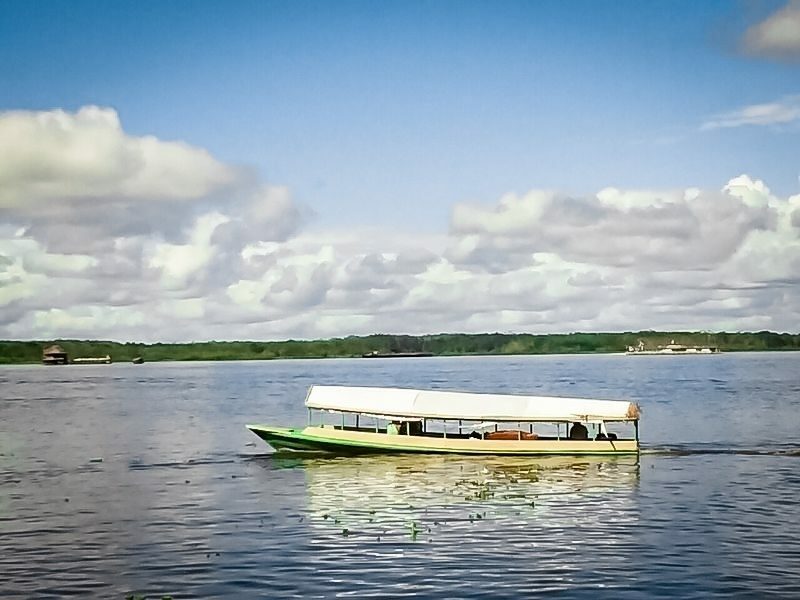 Arrival to the city of Iquitos. Pick up from the airport and transfer to the jetty. 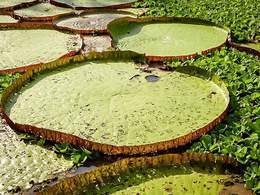 Navigation by the river Itaya and then by the most powerful river in the world, The Amazon; on board comfortable and safe typical boats. The boat trip will allow you to appreciate a wonderful panorama in which the magnificence of the river makes its way through the exuberance of the jungle where also the picturesque coastal villages appear. 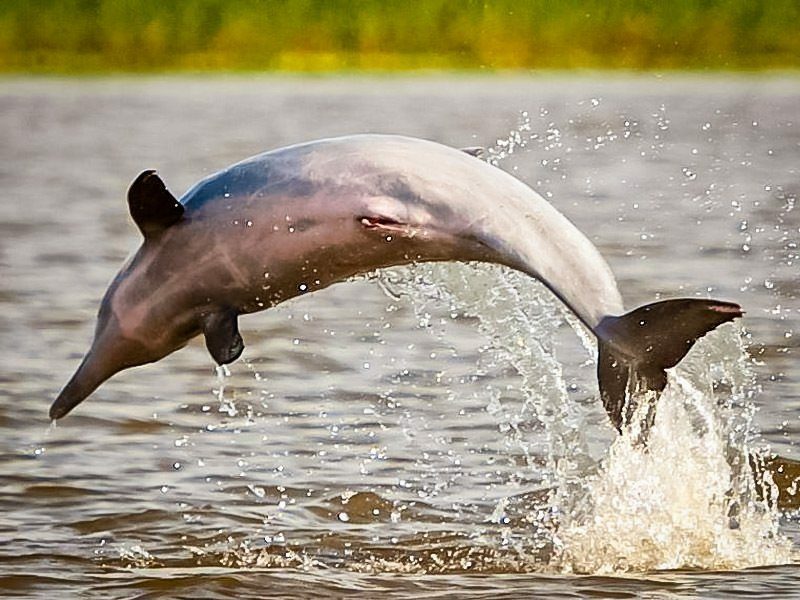 During the navigation we will stop at the mouth of the river ITAYA, to look for the freshwater dolphins (pink and gray). 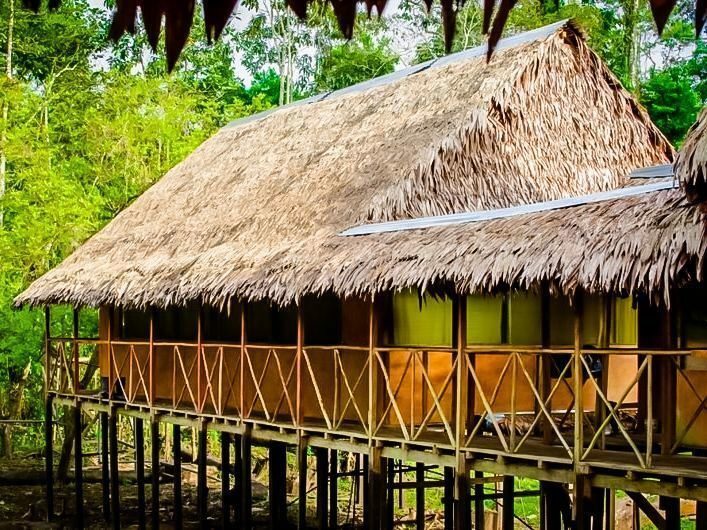 We continue the navigation until arriving at the lodging Jacamar Lodge. 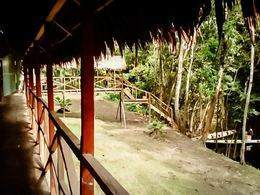 In the afternoon, hike in the jungle to learn about medicinal plants. 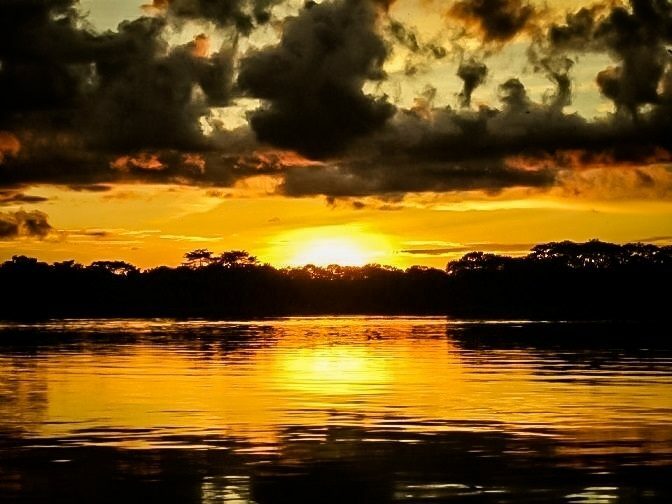 Watch the sunset on the Amazon River, see the pink and gray dolphins and swim in the Amazon. Dinner. Night exploration: nocturnal walk around the hostel in search of tarantulas, amphibians, reptiles, rodents, jungle night with Amazonian tales. 5:00 a.m. to 7:00 p.m. 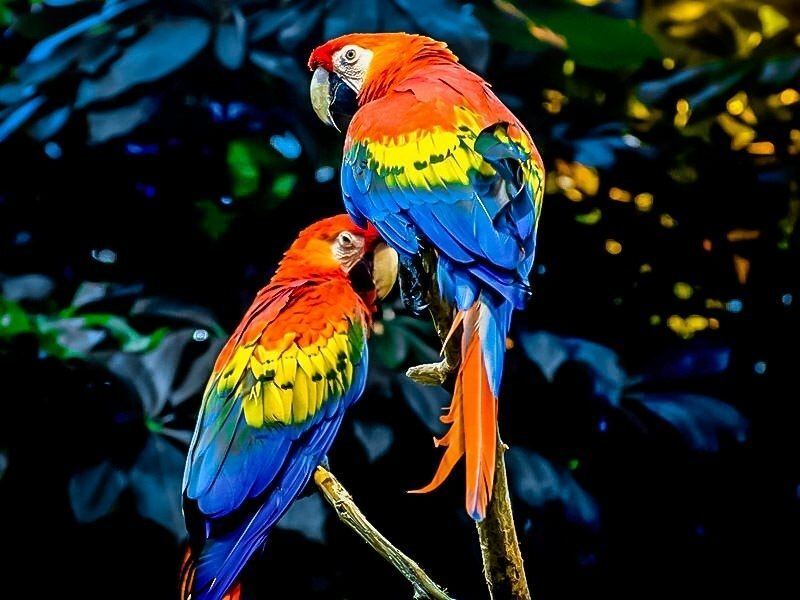 Program of dawn in Yanayacu, bird watching (subject to weather), during the early hours of the morning is the adequate time to observe many of the species of birds that feed on the shores of the river or of the plantations that are in the surroundings of the river. 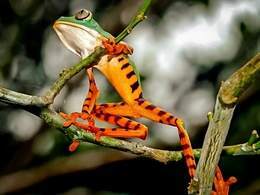 9:00 am Program Ethnobotanical walk through the jungle to see and know our flora and fauna (plant and animal varieties). 1:00 pm Lunch. 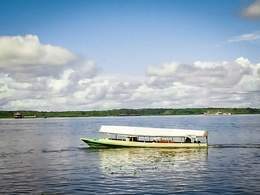 After enjoying a delicious typical lunch we continue with our tour of the amazon river and then we will sail until arriving at a Reserve of amazonian animals where you will be able to know the famous Anaconda, the greatest aquatic of the planet earth; in addition to the matamata turtle, species of monkeys such as the choro monkey, maqui sapa, machín, pichico, friars. The lazy bear, species of birds: toucan, parrots, parrots, among others. 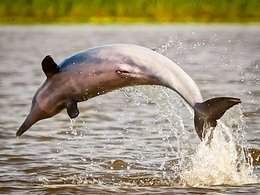 4:00 a.m. to 6:00 p.m. We will be able to swim in the Amazon River and observe the pink and gray dolphin; in addition to appreciating the sunset or sunset. Return to the hostel. 7:00 pm Dinner. 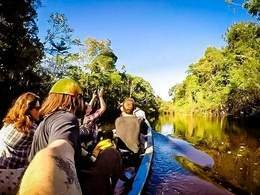 (Optional: Night excursion from 8:00 pm to 9:30 pm in a canoe, where alligators or nocturnal birds will be observed, we will listen to the magical sound of the jungle then legendary Amazonian tales through the guide in charge of the group. 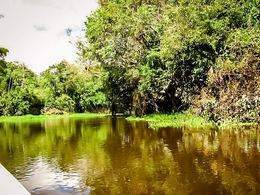 9:00 am Program visit to Laguna Falcón, where you will have the opportunity to see the choking trees, prehistoric birds, monkeys and sloths in their natural habitat. 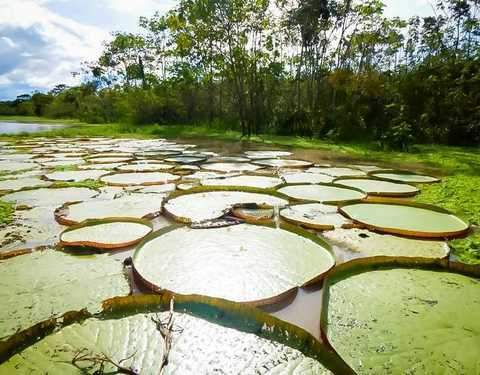 In addition we will observe the biggest plants of the world (wäter Lily) or regias victory. 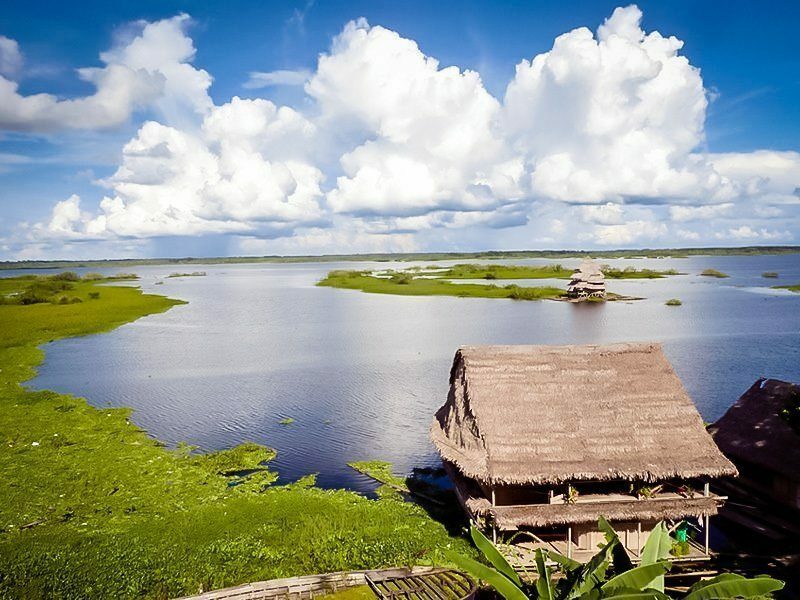 2:30 pm Return to Iquitos. 5:30 pm Arrival in Iquitos. Airport transfer. The schedules are flexible, can be arranged according to the schedules of flights of our passengers. Transfer Apt. - Lodge - Apt. 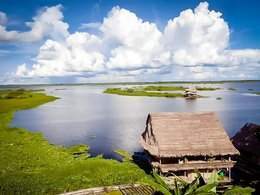 Iquitos. 02 nights accommodation at the Lodge. 02 breakfasts + 02 lunches + 1 dinner. Detailed excursions in the program. 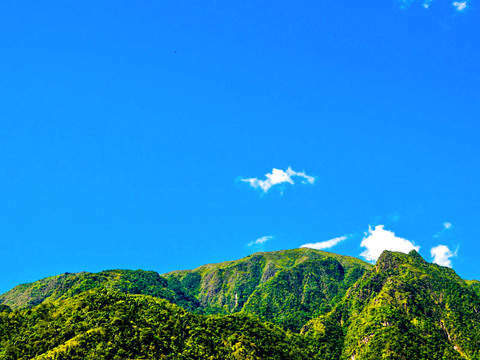 Entrance fees and entrance fees to all places to visit. Tickets Lima - Iquitos - Lima. Bring identification document (ID / Passport). Children from 5 to 10 years old pay S / .50 less than the regular rate. Children under 5 years do not pay. The service is subject to change without prior notice, due to weather conditions (rain, huayco, overflow, bad weather, etc. 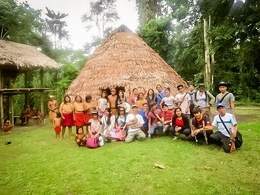 ), strikes and / or demonstrations and any other event that does not allow the normal development of the itinerary. The Itinerary can vary according to the operator, always to guarantee the safety of the traveler and the best development of the service in its entirety. Any cancellation of the service for the reasons indicated, does not apply refund. 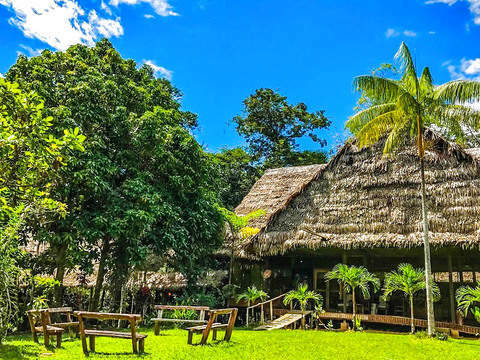 Jacamar Lodge, located on the banks of the Amazon River in the jungle of Iquitos and 90 km from the city center of Iquitos, is a lodge in a rural style that offers an all-inclusive regime and a series of activities in the river and jungle . 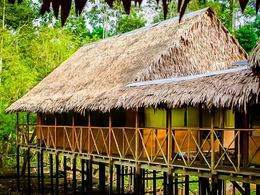 Its simple bungalows, built with local natural elements, have a private bathroom, a terrace overlooking the river, mosquito nets and kerosene lamps. 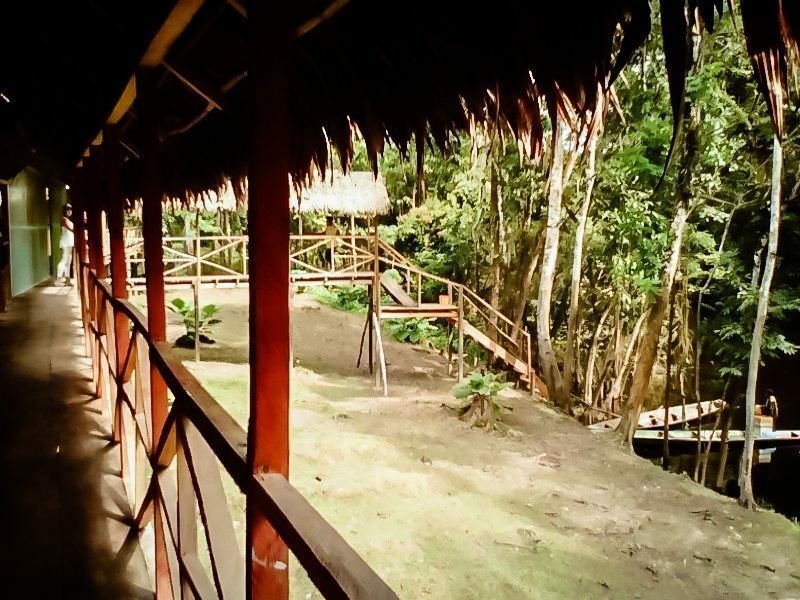 In addition, guests can use hammocks overlooking the river. 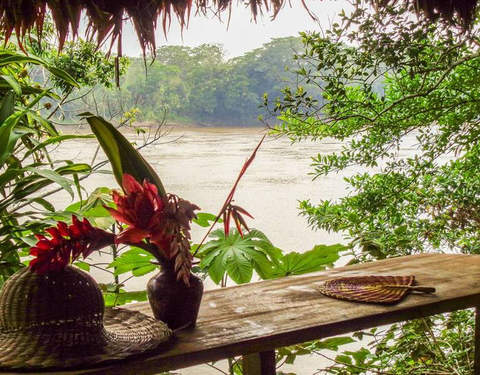 The lodge is located on the Yanayacu River, 2 hours by boat from Iquitos and 125 km from Francisco Secada Vignetta International Airport.